Saltwater fish or Marine Fish are common names for fish that live in oceans, as apposed to Freshwater fish that live in lakes and rivers. 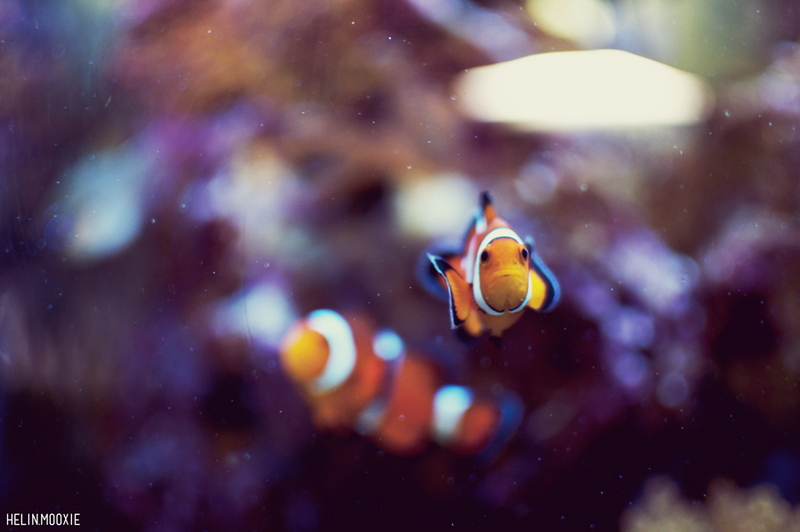 The types of fish you will see at our store are usually the types of fish that inhabit coral reefs all over the world. They come in a variety of shapes and sizes. One thing to keep in mind when choosing a fish is that most of the fish you will see at our stores are juveniles and will need room to grow in your tank. The knowledgeable employees at Clark’s can help you choose appropriate types for your aquarium. There are many different environmental conditions to consider when choosing animals for your tank. Necessary temperature, ph levels, and salinity (salt levels) can vary by species. Reef tanks are very beautiful and impressive. This type of tank set up allows you to keep fish, invertebrates like crabs or snails, a variety of corals, and anemones. With a reef tank proper lighting and filtration are essential. Some types of fish are very beautiful but may not be suited to life in a reef tank. Some fish will your eat corals and invertebrates. Be sure to ask the experts at Clark’s about suitable tank mates. Filtration is a requirement. Adding a good filter, circulation pumps and a protein skimmer will be part of the initial setup process. In order to properly replicate a natural marine environment, this equipment is critical. The major difference between freshwater and saltwater comes down to chemistry. 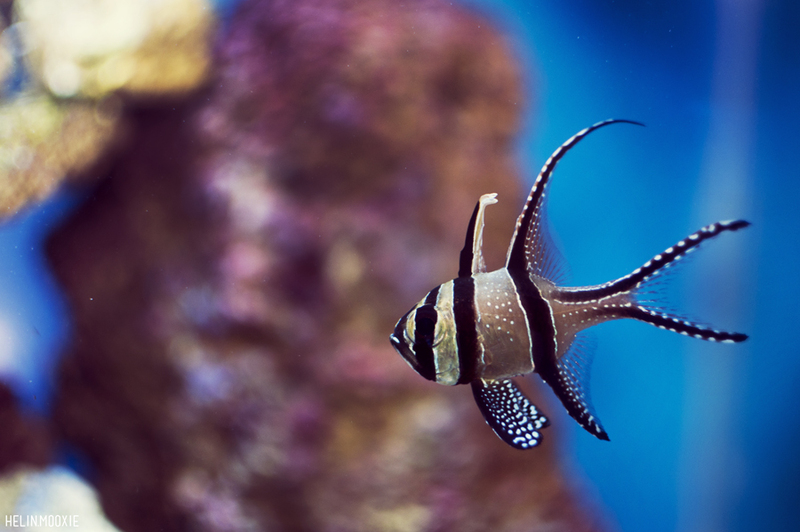 With a saltwater tank the levels of salt, calcium, and phosphorus need to be monitored regularly, along with basic ph, ammonia, nitrite, and nitrate.